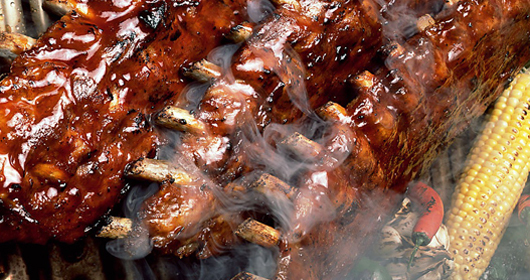 Have you ever made great ribs on the grill? Tonight my husband Ray made some, and they turned out delicious! These mouth-watering ribs inspired me to make a vlog about accomplishing 2011 goals! Are you curious? Check it out below. (Let the video fully load first.) Enjoy!